Cellar Murfatlar Conu ​​Alecu, Sauvignon Blanc, Romanian wines online wine shop Romanian. A pale yellow with greenish hues, Sauvignon Blanc is a semi-dry with medium acidity, semi-aromatic. 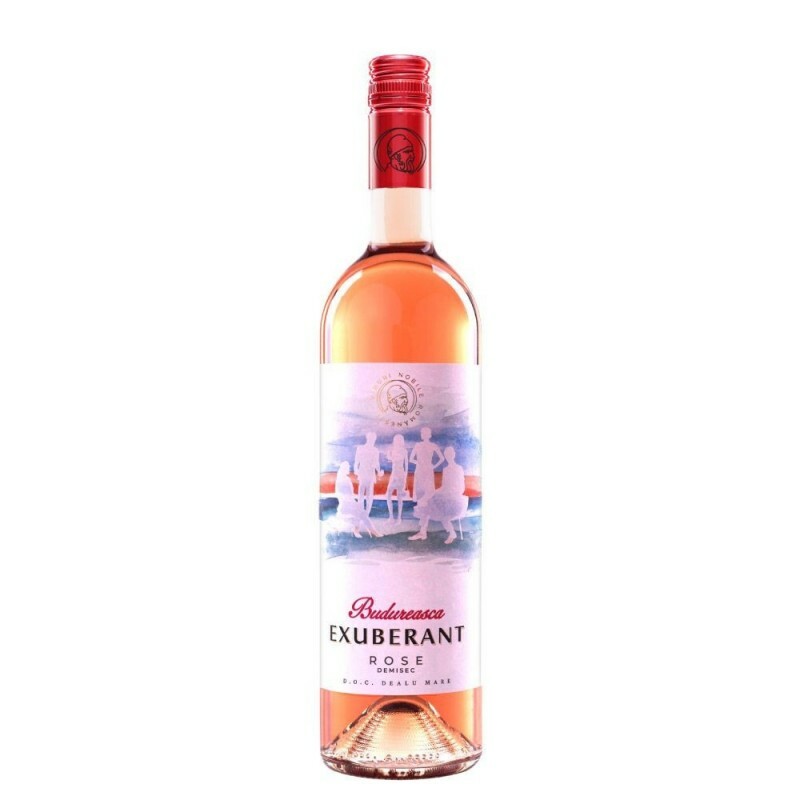 Smoothness on delicate flavor bouquet is clean, elegant exquisite, with a citrus taste. Particularly fresh, is distinguished by a sweet tinge discrete offset by volume of alcohol. Serve slightly chilled, ie 8-10 degrees C, with salads, fish and white meat.